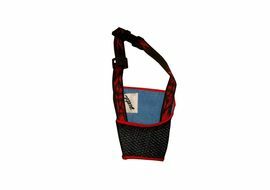 A must have for every pet owner. 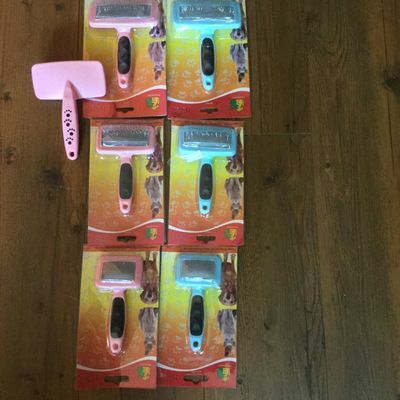 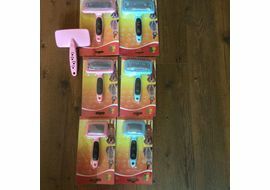 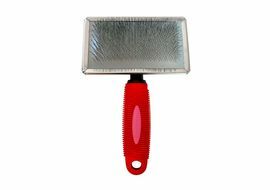 This unit of slicker brush comes with a series of fine stainless steel bristles which can remove every possibility of ticks, mites or parasites. 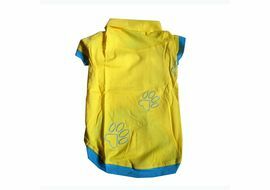 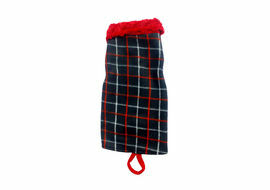 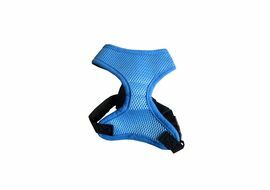 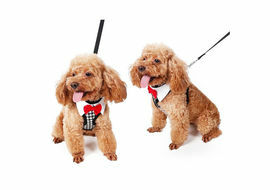 Ideal for breeds with short coat and long coat.